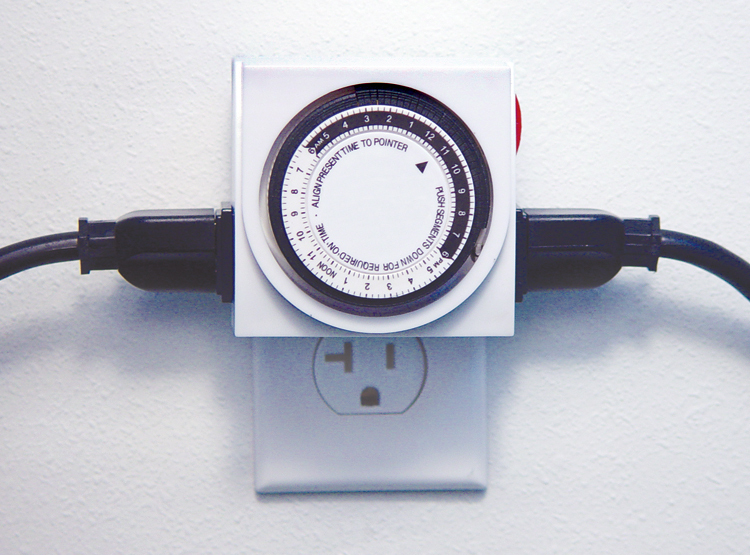 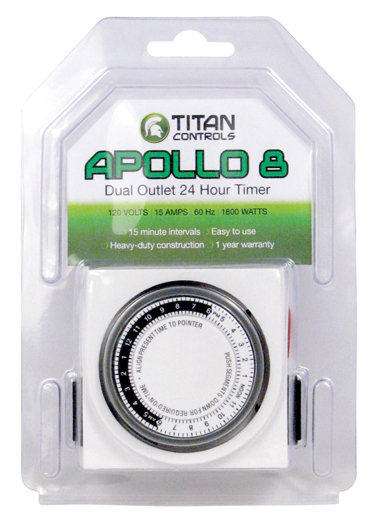 The Apollo 8 allows control of two devices with a 24 hour schedule. 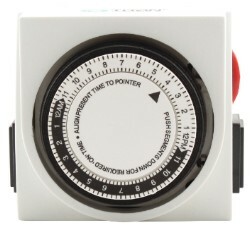 The non-detachable trippers provide the customer with a timer that can be configured to a number of timing schedules to meet their plants specific requirements. 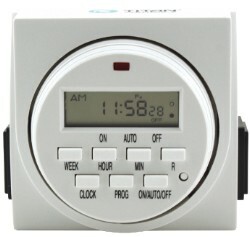 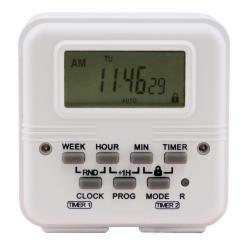 Simple automated timers to make your garden flourish. 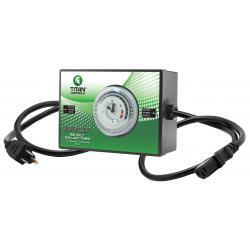 For use with lights, pumps, fan, CO2 generator, ozone generator, light movers, etc. 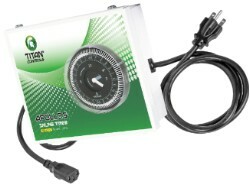 Not for use with electronic/digital ballasts. 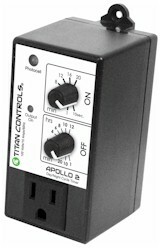 Use Apollo 4 or Apollo 5 for electronic ballasts.